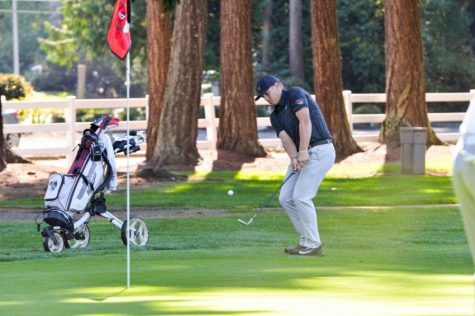 The Chico State men’s golf team traveled to San Diego to play in the Fujikura Invitational on Monday and Tuesday. 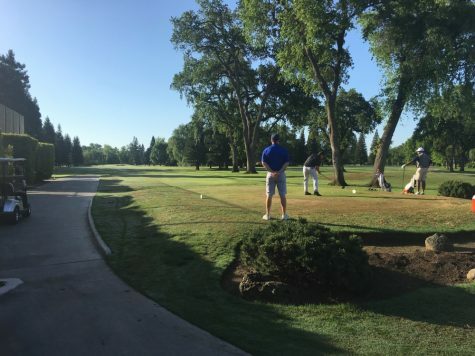 They placed second overall out of 15 teams playing at the Shadowridge golf course. Senior Kelley Sullivan tied for first overall individually. 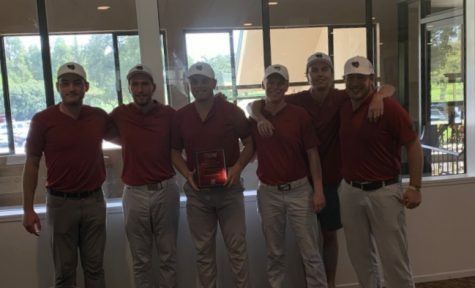 The Wildcats finished just a little short of the first place spot as Oklahoma Christian University edged them out by just one stroke on the final day. 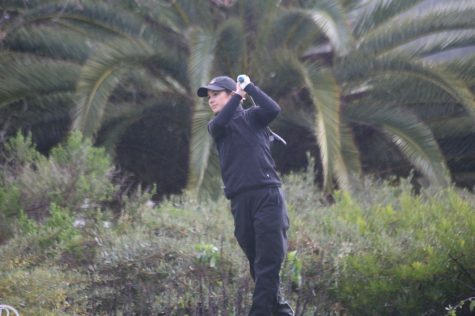 The team also finished at eight strokes over par for the course which is significantly better than even the third place team UC San Diego who was able to finish at 16 strokes over par. 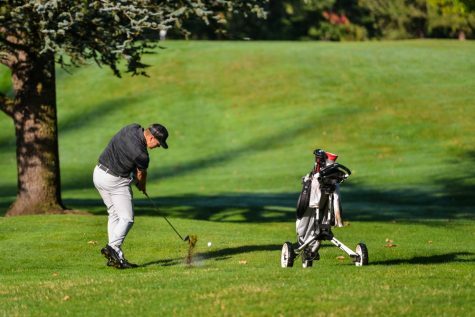 On Monday the Wildcats collectively shot a 296 for the course and the team entered the second day of play in third place. Senior Josh McCollum shot an impressive 76 on Monday while Kelley Sullivan shot a 73. Their performance helped push the Wildcats into that 3rd place spot for day 2. Inclement weather interrupted the first day and the course was shortened to 36 after a rain delay. “It can be tough to keep your hands dry,” McCollum said. He added that it can make it difficult to grab the club and that the rain can make it hard to stay comfortable in big situations. On Tuesday morning the Wildcats improved on their first-day score as they were able to shoot eight strokes under par and scored a 288 as a collective unit. Sullivan also dropped his score by six strokes for a 5-under par and a 67 on the day. 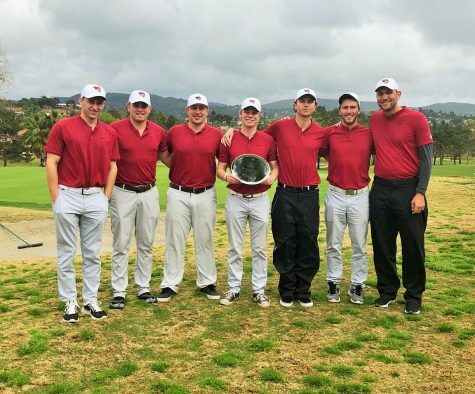 Sullivan ended up winning the 2019 CSUSM Fujikura Invitational. The team, unfortunately, fell short on the last day do to a push by Oklahoma Christian and squandered their lead. 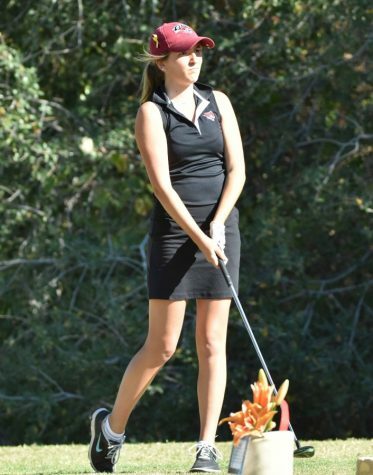 Chico State finshed second with 8-over par. 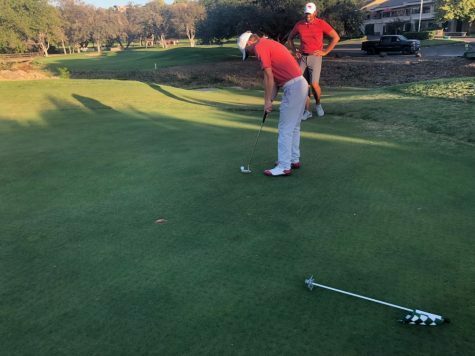 The Wildcats will be back and ready to go on March 4 as they are competing in the two-day University of San Diego Southern California Invitational at the Carlton Oaks golf course in Santee, California. 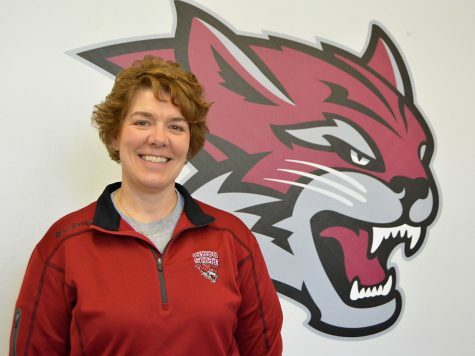 Watchable on the Chico State golf schedule website.